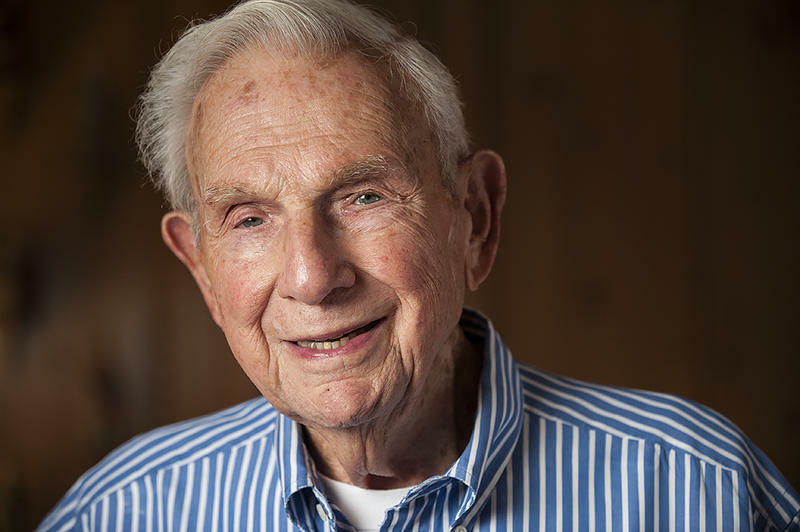 The Bloch family's philanthropy in Kansas City is prolific, driven largely by Henry Bloch's philosophy that "when you have three meals, it's time to help the next guy," says Henry's son Thomas. 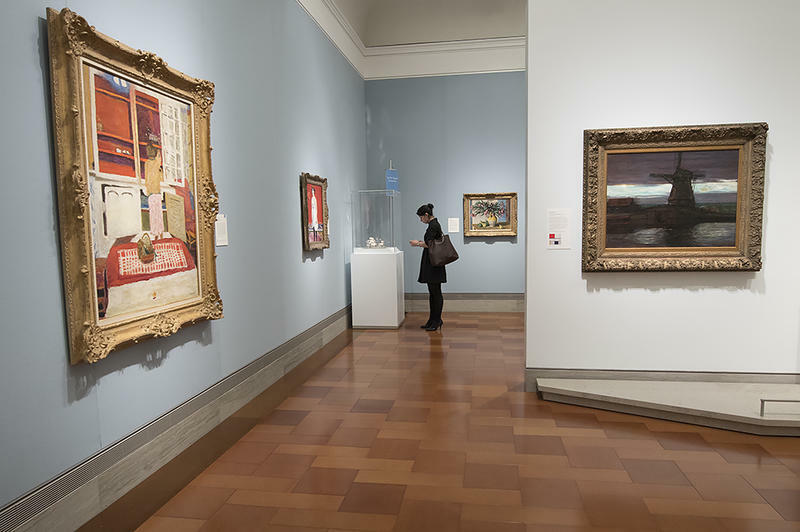 The Bloch family has given a lot to Kansas City, including a donation of 29 masterworks by Impressionist and Post-Impressionist artists of the late 19th century to The Nelson-Atkins Museum of Art. 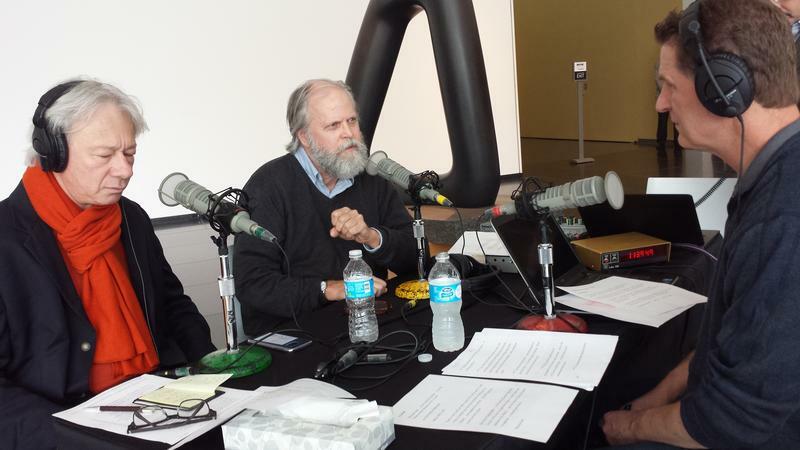 Today we're live from the Bloch Galleries, previewing the collection's new home inside the museum. From the art hanging on the walls to the technology hidden between them, everything about the space was obsessed over, creating a visitor experience like none other. The Bloch Galleries open to the public at 10 a.m. on Saturday, March 11. Admission is free, but timed tickets are required for the first weekend. For more information, visit Nelson-Atkins.org. The new Bloch Galleries at The Nelson-Atkins Museum of Art showcase European art from the 18th, 19th and 20th centuries. This includes masterpieces of Impressionism and post-Impressionism collected by Marion and Henry Bloch — artists such as Edgar Degas, Claude Monet, and Vincent van Gogh. But visitors to the galleries might also be dazzled by some of the technological upgrades from sound to lighting. 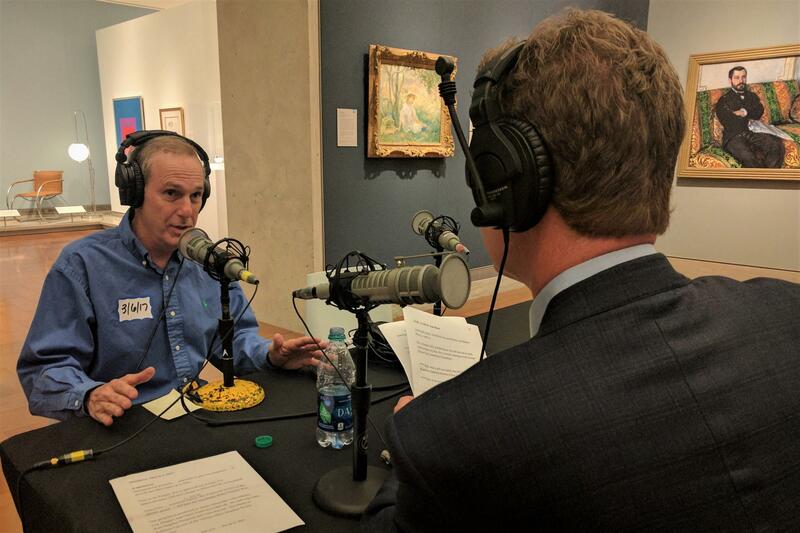 After a carol from the Heartland Men's Chorus, we delve into The Nelson-Atkins Museum of Art exhibition featuring a 16th century piece of music you have to hear to believe. Then, we explore how museums serve as places for community congregation, not simply as repositories for art.